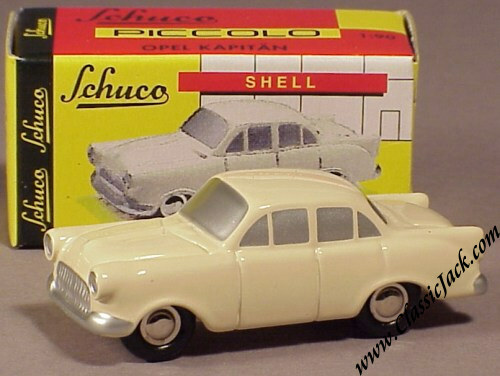 Schuco Piccolo Opel Kapitan, Beige. 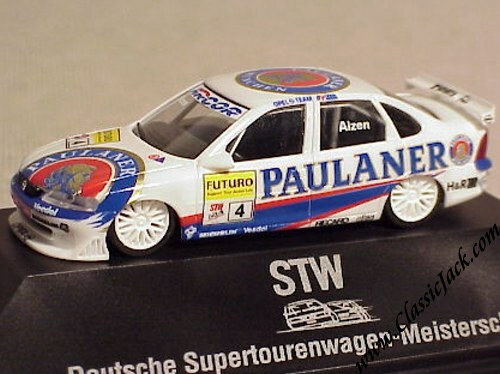 Issued in May 2002, the total production was 4,000 pcs destined for the specialist toy trade only. 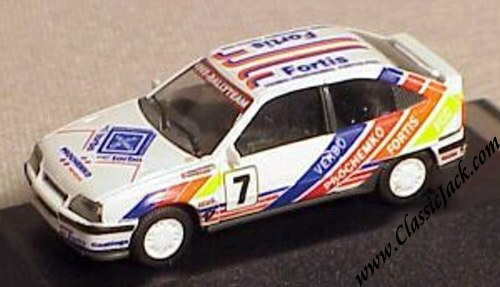 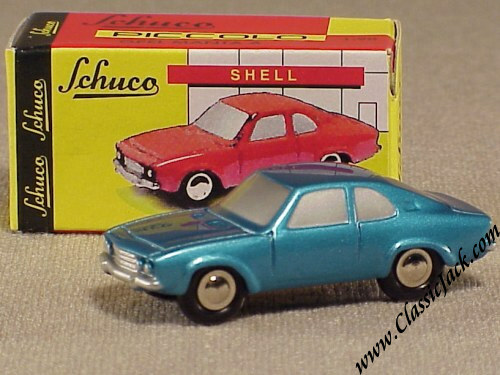 Schuco Piccolo Opel Manta A, Blue Metallic. 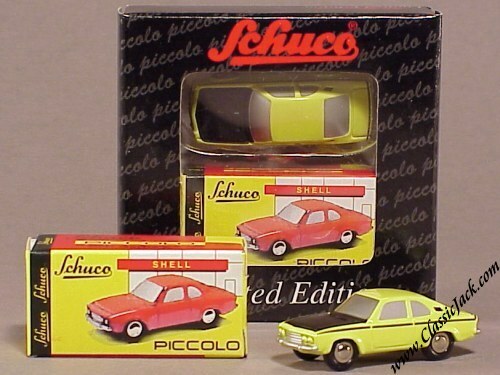 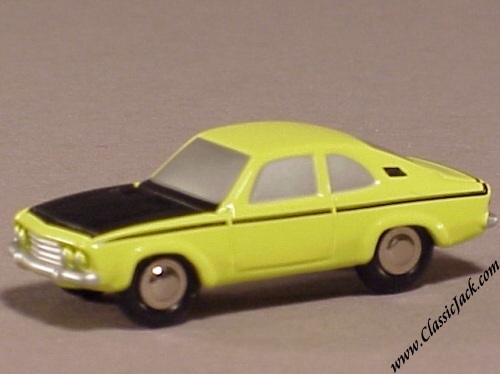 Schuco Piccolo Opel Manta A SR, Yellow / Black.